Our metal mirrors are well specified to work with both CW and pulsed high energy lasers with multiple wavelengths. Hostile operating environments demand tough optical coatings and tolerances. We meet and exceed optical specifications for InfraRed Counter Measures ( IRCM) and our mirrors are compatible with QCLs , OPOs, flash lamps and fiber delivered lasers. Gold coated metal mirrors are ideal for delivering Er:YAG lasers and surgical CO2 lasers. We supply major medical equipment OEMs in Europe, the US and Israel. Coatings that are reflective for both IR and visible are important to our medical customers. 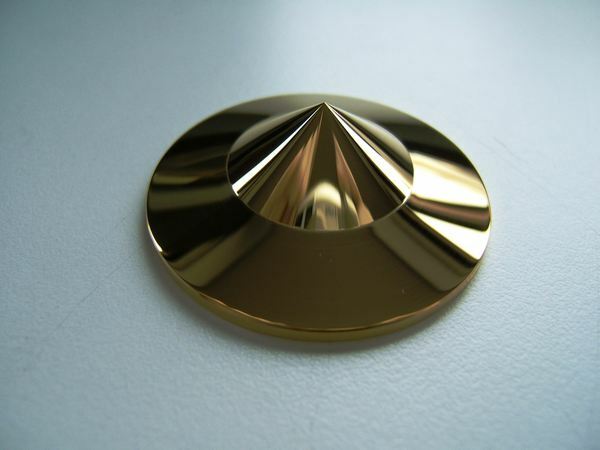 Gold coated Copper mirrors are the mirror of choice in dental handpieces. CO2 laser mirrors for material processing and CO2 laser welding are our speciality – we supply both OEMs and after market spare parts. We stock molybdenum mirrors, copper mirrors and aluminium mirrors with a variety of optical coatings for CO2 laser beam delivery & CO2 laser resonators. 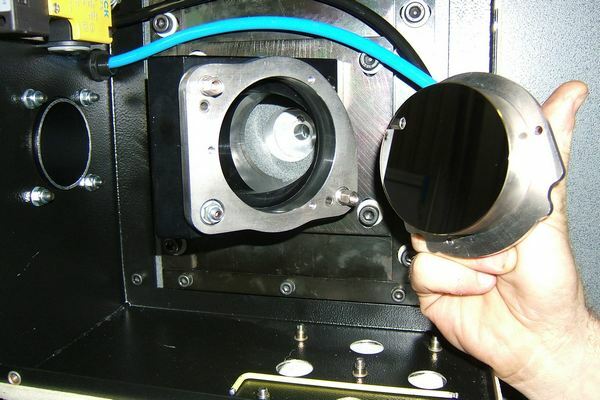 We also manufacture high laser damage threshold mirrors for pulsed TEA CO2 lasers. We offer a cost effective laser mirror repair and remanufacture service that regularly saves our customers time and money. LBP Optics offers Universities and commercial R&D engineers cost effective manufacture of prototype laser mirrors, generally made to your specifications. Our technical expertise can quickly solve problems. With no tooling and set up charges we can make a handful of components or even just a single mirror quickly, and at a sensible price. 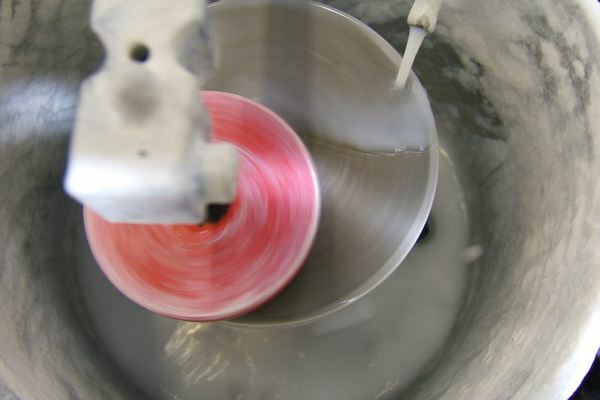 We can polish and coat a wide range of reflective metals and ceramics, used in optical instruments and photonics research. Metal mirrors find uses in environmental monitoring, gas sensing, spectroscopy, THz imaging and chemical analysis. All benefit from our rugged and durable polished laser mirrors. Tungsten, molybdenum, aluminium and stainless steel mirrors, as well as electroplated mirror coatings like nickel & gold, offer long life times, chemical inertness and temperature resistance. With over 27 years' experience we are the experts in metal and semiconductor mirror polishing, from a wide range of useful materials. 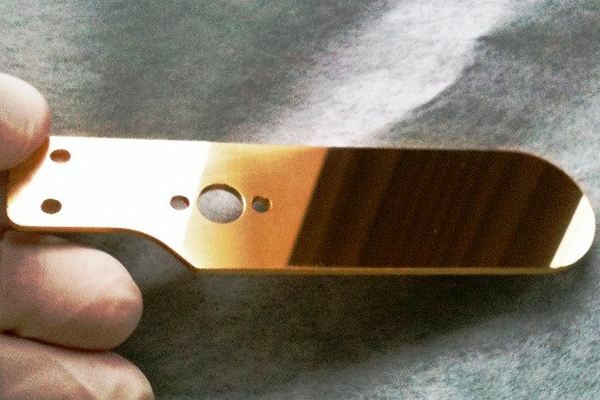 We have very positive reports from Fiber laser OEMs where continually failing glass mirrors have been successfully replaced with gold coated copper mirrors. We also make precision metal surfaces for Formula 1, vacuum systems, gas seals, heatsinks, and X-ray systems.